NATO’s secretary-general Jens Stoltenberg issued an apology to Turkey on Friday (November 17) after the country’s founding father Mustafa Kemal Ataturk and its current president, Tayyip Erdogan, were allegedly listed as “enemies” on a poster unfurled during a military exercise. “The incidents were the result of an individual’s actions and do not reflect the views of NATO,” said Stoltenberg. The individual involved was not a NATO employee but a civilian contractor seconded by Norway. The person was immediately removed from the exercise and it will be up to the Norwegian authorities to decide on any disciplinary action, said the secretary-general’s statement. 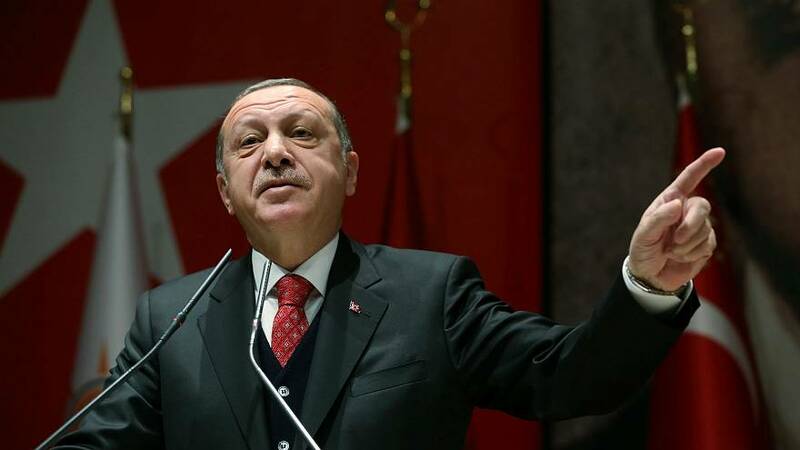 Earlier that day Erdogan announced that the 40 Turkish soldiers participating in the drill at NATO’S Joint Warfare Centre in Stavanger, Norway, had been withdrawn. The Norwegian ministry of defence and the Joint War Centre declined to comment according to Reuters. Turkey has the second-largest army in the alliance and carries significant geopolitical weight since it shares borders with Syria, Iraq, and Iran. But relations have become strained as Erdogan drifts away from the alliance and the European Union.